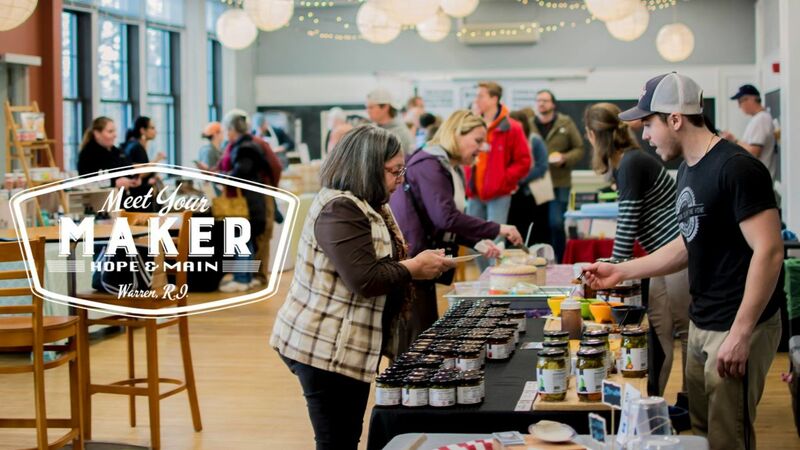 Tour and taste your way through our monthly makers marketplace and open house! A rotating cast of the newest and most exciting Rhode Island-based food and beverage companies will be here to meet and mingle with you! Explore an abundance of well-made goods like freshly roasted coffee and cold drinks, fresh produce and farm goods, prepared foods, specialty products, sweet treats, and lovely gifts.